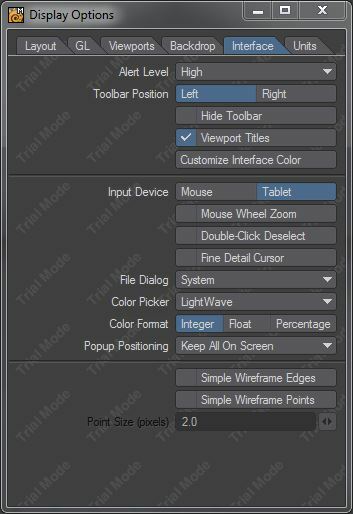 (in the above example it is “0” from trial version of Lightwave but you should see some 4-5 digit number there). Go to the customer page and login with your email address and the number from the first step. Once this process is completed you will receive an email with your license. Save the received license file into the folder indicated by the plugin in the first step. In case you didn’t get an email it was probably filtered out by your spam filter. Please check it. Let me know if it is not there and I will send you a link to download it.